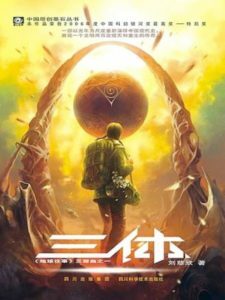 The Three-Body Problem is fiction, but the plot is truer than it may seem. In 2010, the Large Hadron Collider, the world’s most powerful particle accelerator, ran its first experiments. Nearly seven years later, scientists are still awaiting clues to a ‘new physics’ that promises to unlock mysteries of how the universe began and what it is made of. The Large Hadron Collider is the world’s biggest and most complex scientific experiment. It’s a 27km ring-shaped structure located 100m beneath the French-Swiss border. Inside the accelerator, beams of protons and ions are hurled towards each other at a velocity approaching the speed of light. Unfortunately, the Standard Model leaves many mysteries unexplained. For example, it doesn’t explain dark matter, the invisible unidentified material that makes up about 26% of the mass and energy of the universe. For this reason, it’s been described as a ‘grand unified theory of ALMOST everything’. One big thing the Standard Model doesn’t explain is the difference in strength between gravity and the so-called weak nuclear force, which is responsible for radioactive decay (radioactivity, in other words. Like in a nuke). In the Standard Model, the weak nuclear force is carried by particles called W and Z bosons. These get their mass from an invisible Higgs field that spreads through the whole of space. The question is why the Higgs field – and weak nuclear force – isn’t stronger. During events called ‘quantum fluctuations’, energy should spill into the Higgs field, increasing its strength, the mass of the W and Z bosons, and the weak nuclear force. To date, the Large Hadron Collider hasn’t found superpartners. To evade detection, and fit the theory, the superpartners must have higher energies than the LHC can produce. Higher energies mean the superpartners must be much heavier than their partners. This makes it harder to cancel their contributions to the Higgs field. Supersymmetry theory has become less elegant as a result. But what if the Large Hadron Collider – and a potential new supercollider – fails to find any new particles? I asked Dr David Clements, a senior lecturer in astrophysics at Imperial College London. According to Clements, reexamining supersymmetry could change our understanding of the early universe – with implications for science fiction writers. The leading candidate for dark matter has long been ‘cold’ dark matter (CDM). “If dark matter isn’t CDM then the early evolution of the universe could be different and we must have been fooling ourselves into thinking we have it as right as we do,” he says, although he thinks this is unlikely. If that is the case, hard sci-fi writers might have a scientific loophole to include Faster Than Light travel. I asked Clements whether scientists might discover the laws of physics change over space and time – as happens in The Three-Body Problem. “Variations in basic laws with time is something some people have looked at,” he says. The Euclid mission, currently under development by the European Space Agency, aims to see if the density of dark energy has changed over time. “Link this in with the problems with dark matter and the Standard Model and it might be that time-varying physical laws might have to be invoked,” he says. 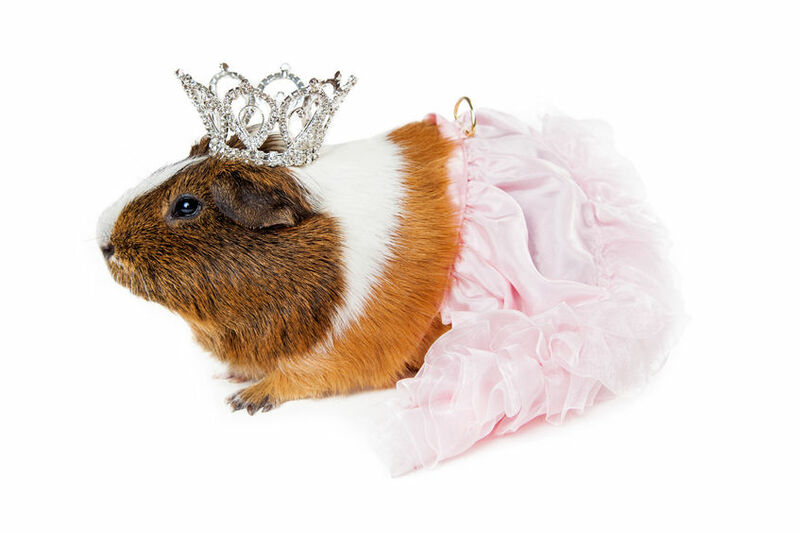 Okay, that’s a guinea pig.